Don grew up visiting Prince Edward County, often fishing in spots only known by the locals. Two years ago, Don partnered with Kyle to create the comprehensive fishing app: ProAngler. “The decision to move our business to The County was an easy one. Compared to the city, we receive more personable support from organizations, like The Innovation Centre, and have a closer connection to our clients. It’s easy to attract local talent, who are highly motivated and bring a solid work ethic.” ProAngler is already the top salt water fishing app, but Kyle & Don are striving to make it the top fresh water fishing app as well. 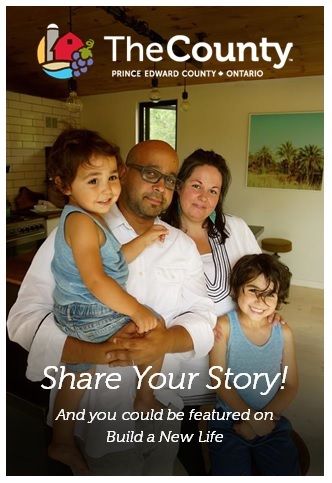 Interested in moving or starting your own business in Prince Edward County? 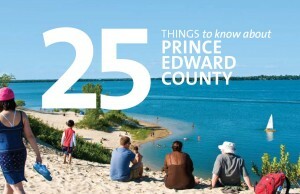 Download the 25 Things to Know About Prince Edward County PDF handbook by providing your email below. By providing your email, you also subscribe to our Build a New Life monthly newsletter on recent business news.